Wind instrument and vocal musicians perform respiratory exercises repetitively during practice and at an elevated level during performances. Therefore, one of the most crucial aspects of their abilities is the management of air. These types of musicians have historically spent countless hours training with their instruments (considering a vocalist’s voice as their instrument). As is true of any athlete training for their specific event (running, swimming, bicycling, etc. ), musicians need to focus on improving their abilities for the event they are competing in (lungs for creating music). 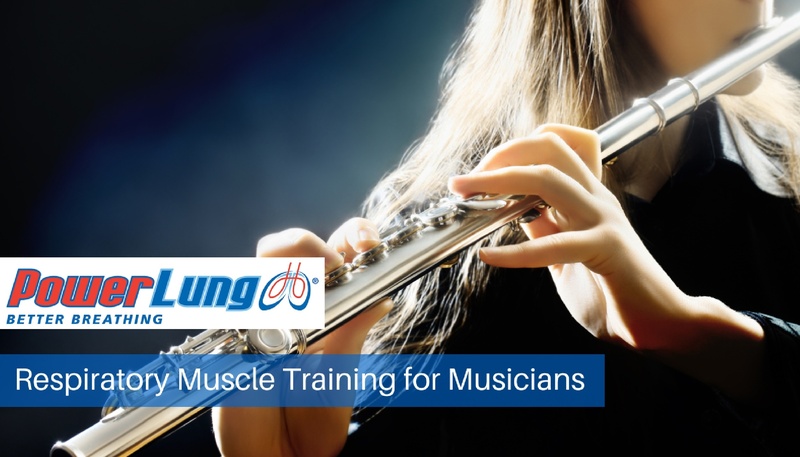 Wind instrumentalists generally have much greater lung function than non-instrumentalists, proving that the constant training of lungs does make a difference. Further, they tend to have a high degree of voluntary control over breathing due to the regulation of air flow and pressure to optimize their sound production abilities. As a Musician, Are You Using Effective Breathing Techniques? As a musician, you eat, sleep, and breathe music. You will train and practice for hours in order to prepare for performances. 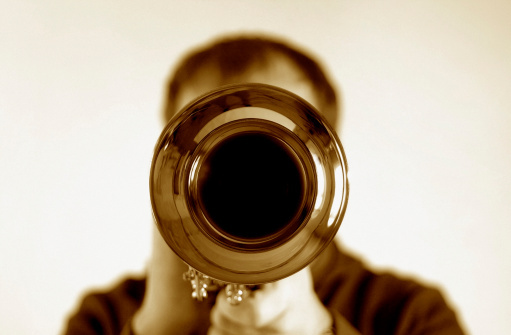 Your ongoing focus is to perfect your musical skills to the highest-level of quality and ease. In the music world, breath conditioning is as important as learning the notes. 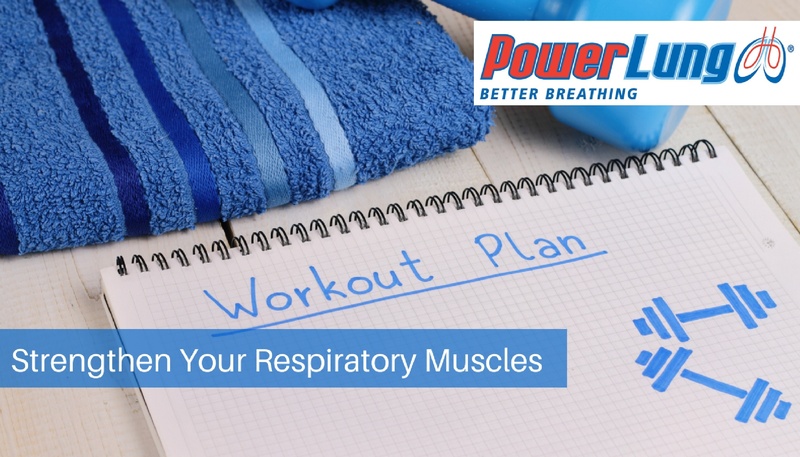 Breath training is something basic that many musicians often take for granted. Developing consistent and natural breathing techniques is essential for maintaining a relaxed and balanced breathing form. 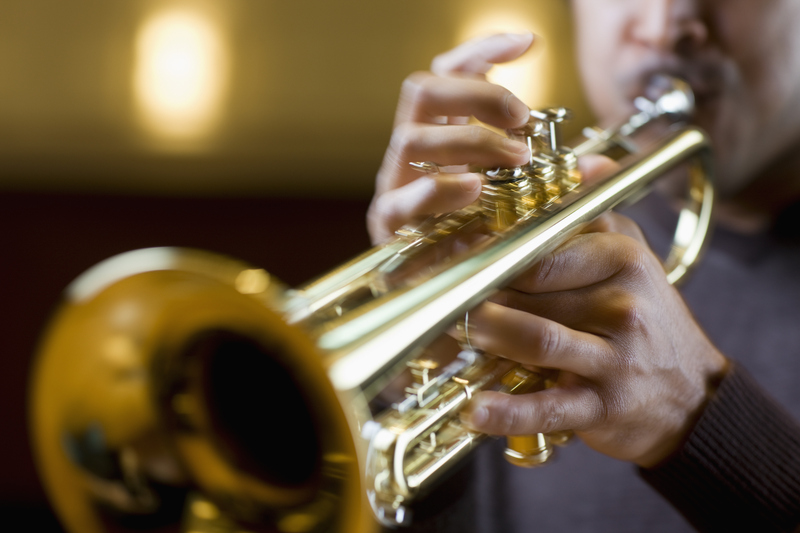 As a musician, does your musical performance suffer from restricted air or support? 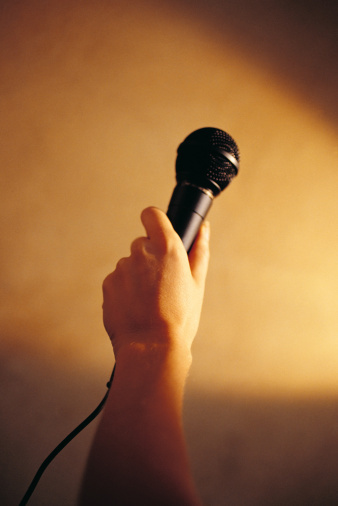 As a musician or vocalist, you spend hours upon hours upon hours practicing. Yours is a craft that requires constant attention and fine tuning of minute details to maintain your current skill level and attain incremental improvements. Cable Spence is a friend I met several years ago when he lived in Chicago. 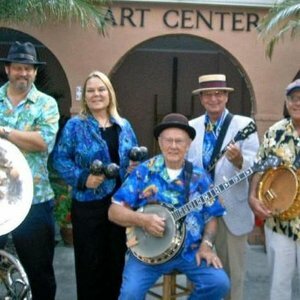 When he retired a few years later and moved to Florida he decided to learn to play the banjo. Cable started all this after his 72nd birthday.